Unique Moments Photography lets our clients select the location where they want to have the engagement session. Dani and Aaron did not disappoint. Gas Works Park. We have never been there. 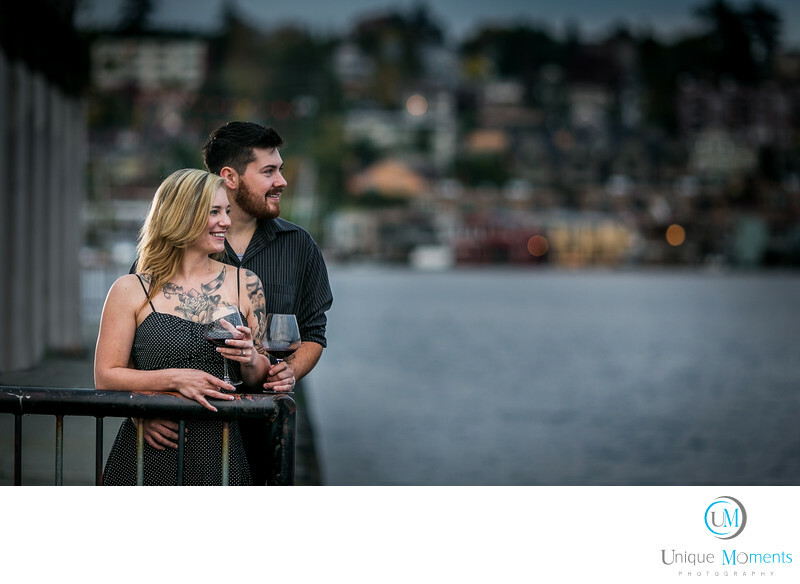 Gas works is a great location for an engagement session. Plenty of places to show off your couple with a west facing Seattle skyline at your disposal. You cant miss and I promise I will be going back. What a great time with this couple. We cant wait until the wedding gets here.